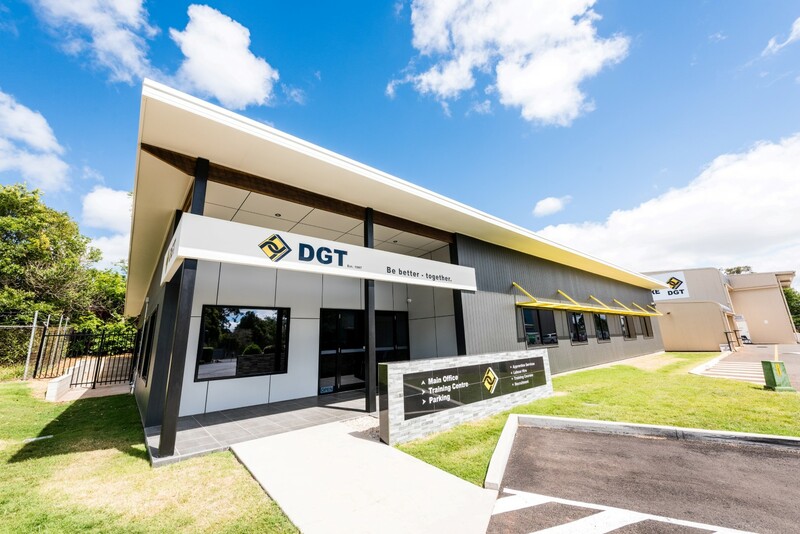 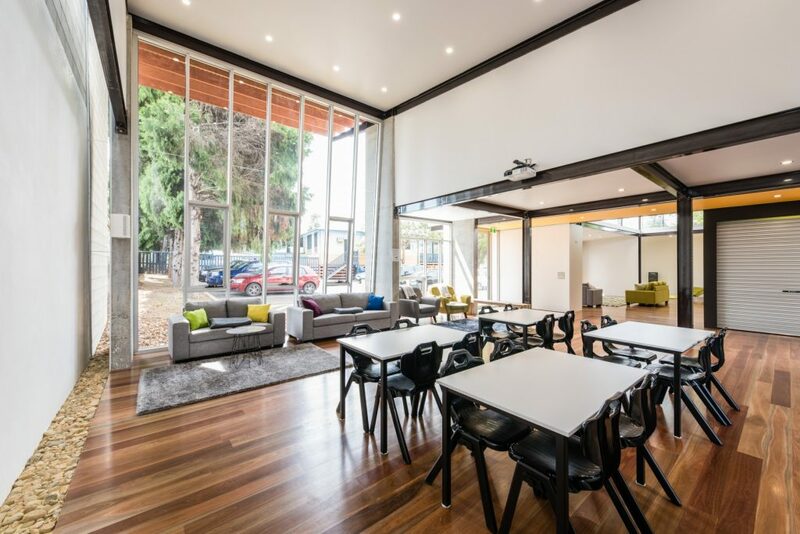 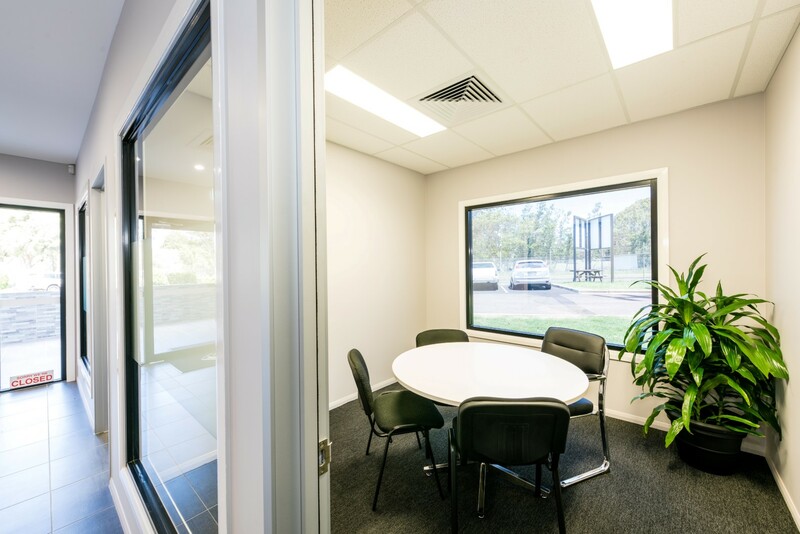 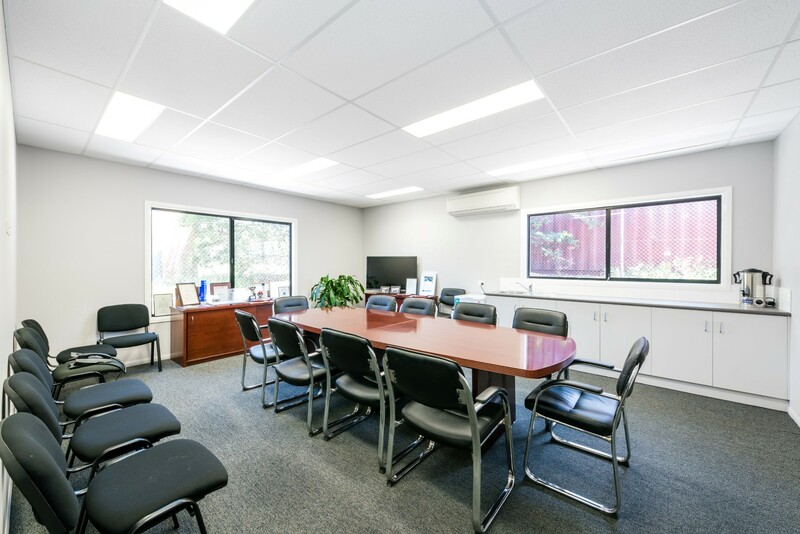 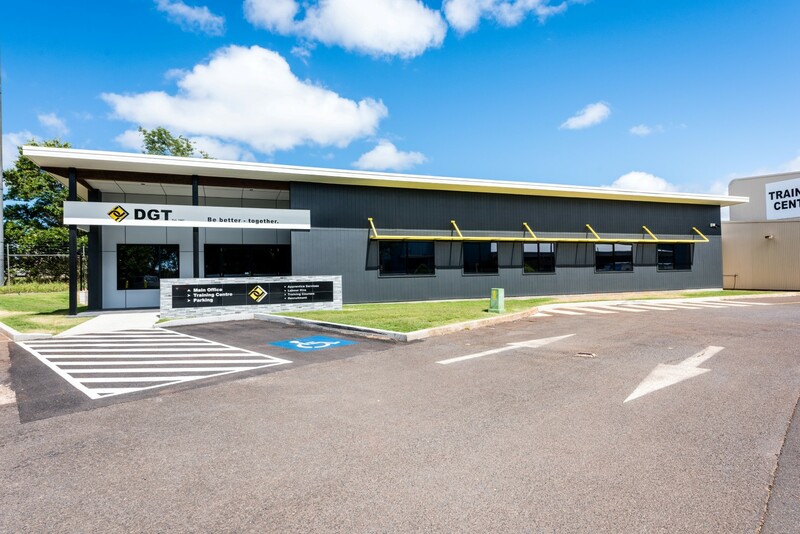 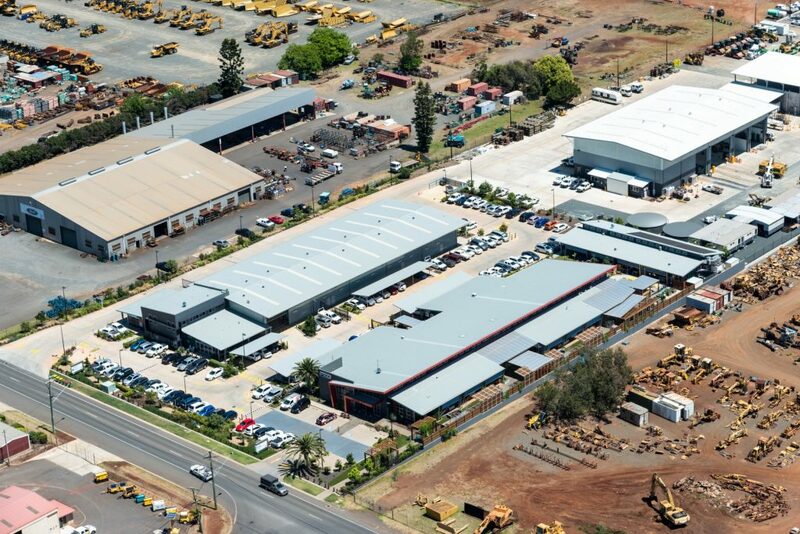 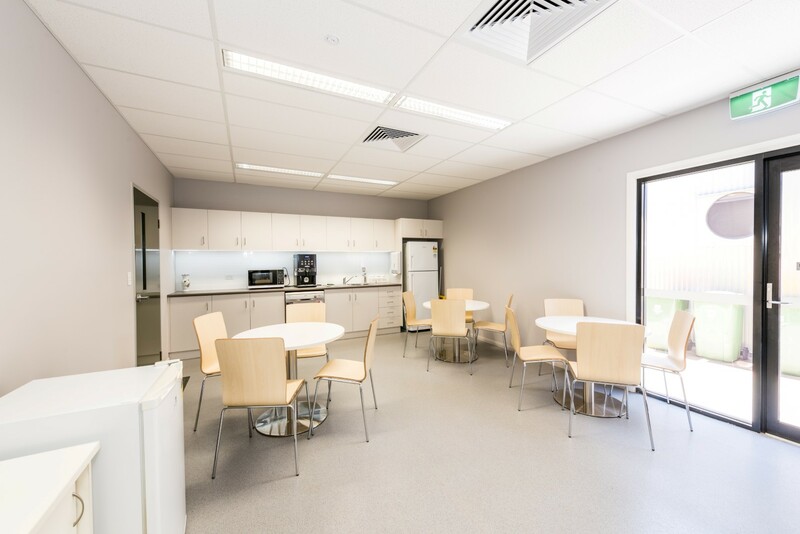 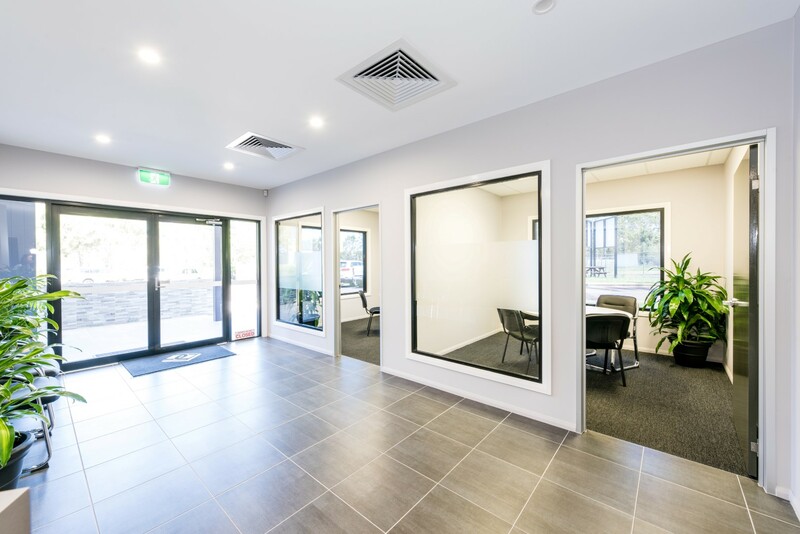 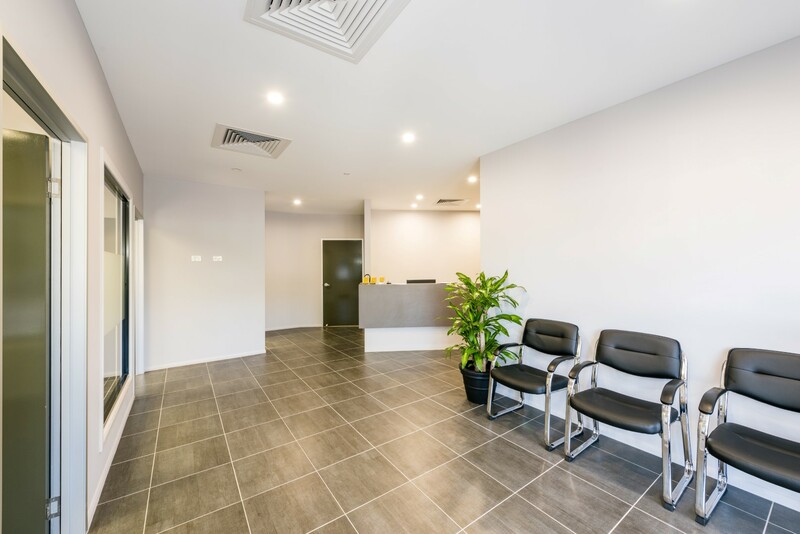 Following on from the successful refurbishment of the original Downs Group Training facility in 2016, the FKG Group was engaged to design and construct Stage 2 – a new 460m2 Class 5 Office Building. 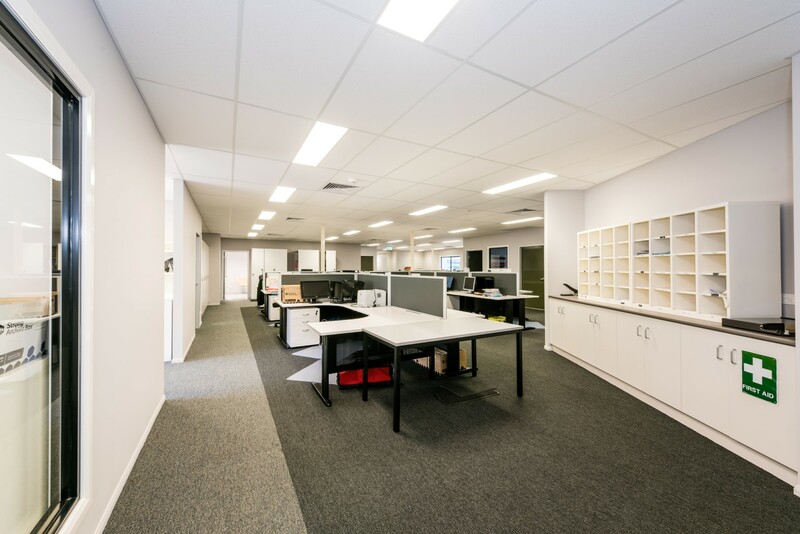 Works included the design and construction of the office building, installation of services (including electrical, hydraulic, mechanical and fire), and construction of the external concrete pathways, pavements and carparking. 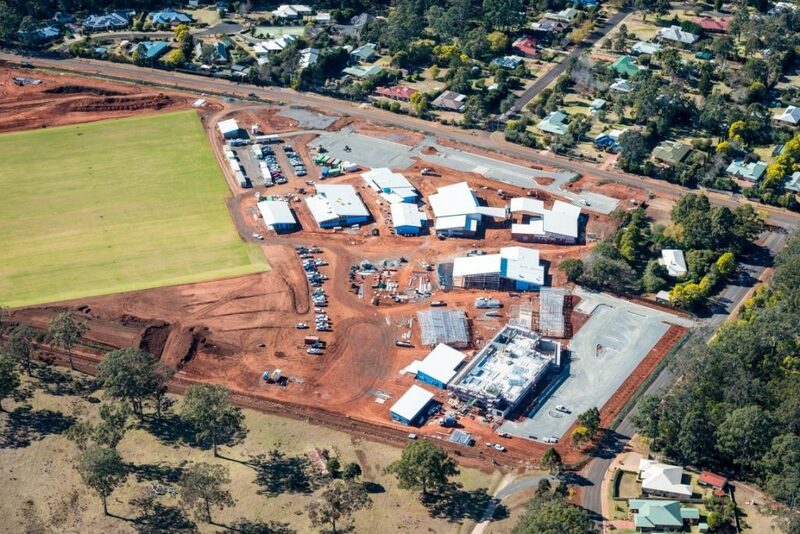 The project and site teams worked closely with all subcontractors in the lead up to commencement on site and during construction – maintaining a productive flow of works which resulted in the project successfully being delivered seven weeks ahead of schedule and on budget.